How to get rid of itchy scalp naturally ? Healthy scalp is a symbol of healthy hairs but for healthy scalp you have to put lots of efforts. If you want to maintain healthy scalp then you has to apply lotions as well as you have to take special care of your scalp. There are two options via which you can take care of your scalp, first is use of chemical contained product while another one is the use of homemade remedies or solutions. Homemade solutions are easy to make and apply plus it delivers a positive result without affecting the skin. Do you often face a Problem of Dry Scalp? If you are facing the problem of itchy scalp then it could be an embarrassing time for you in public as well as its cause to other problems like hair loss, discomfort, irritation and much more. The common causes are poor diet, poor hair care, sebaceous cysts, dandruff, excessive anxiety, dry scalp, viral and fungus infections. 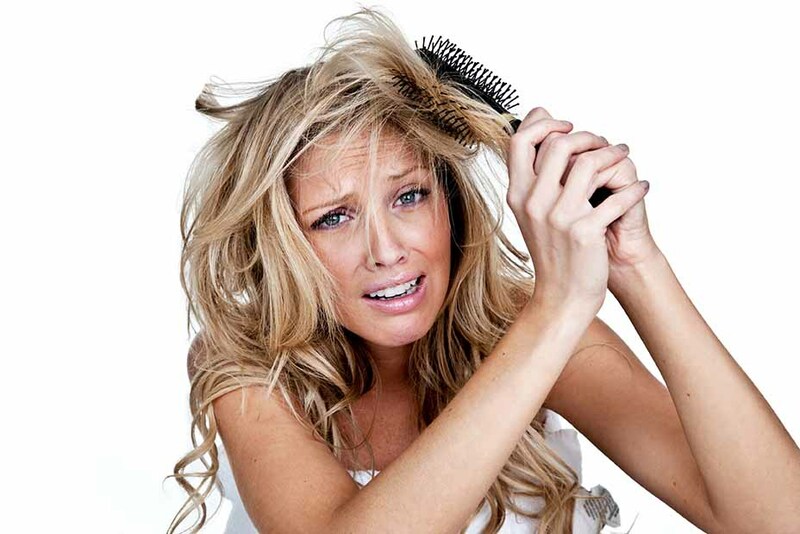 It is not easy to treat your itchy scalp, to get rid from itchy scalp you should have to take proper treatment. 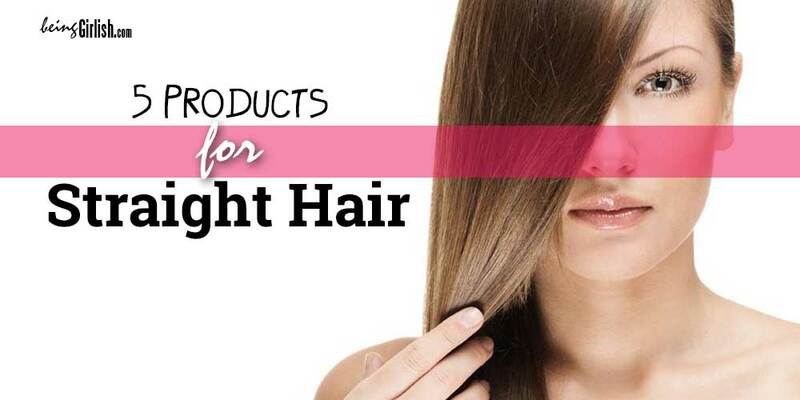 You can take chemical treatment for which you have to spend lots of money; on the other hand, you can treat your itchy scalp with homemade products without spending lots of money. 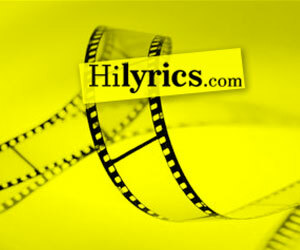 You can make homemade remedies by the ingredients that are available in kitchen. 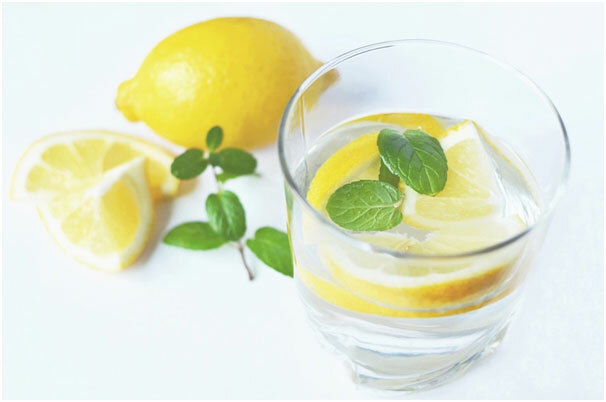 Lemon has antiseptic properties which help in treating dry itchy flaky scalp. It is beneficial when a person is facing dandruff problem. 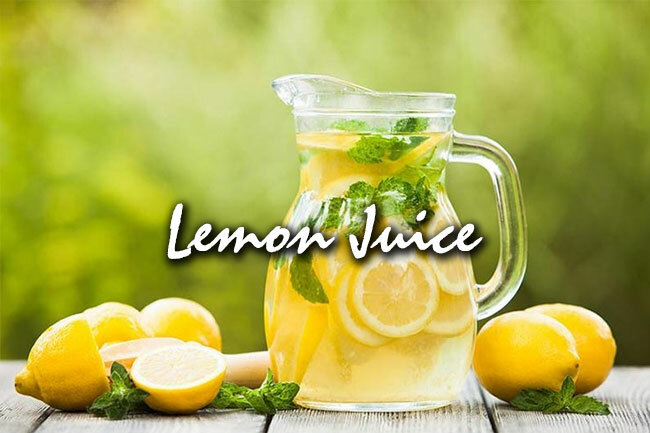 If you have dryness or itchy scalp then apply lemon juice with yogurt, apply mixture on scalp for few minutes then wash your hair with shampoo. To get rid from problem, follow this process daily until you not get relief. On the other hand, you can directly apply lemon juice on your scalp, leave it for five minutes then wash your hair with shampoo. 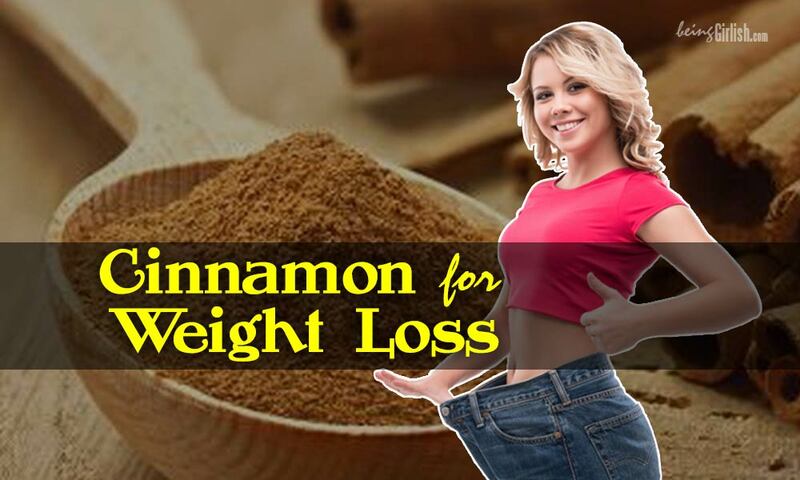 It will help you to get rid from dry itchy scalp and dandruff. Oil is one of a best remedy for all kind of hair problems. 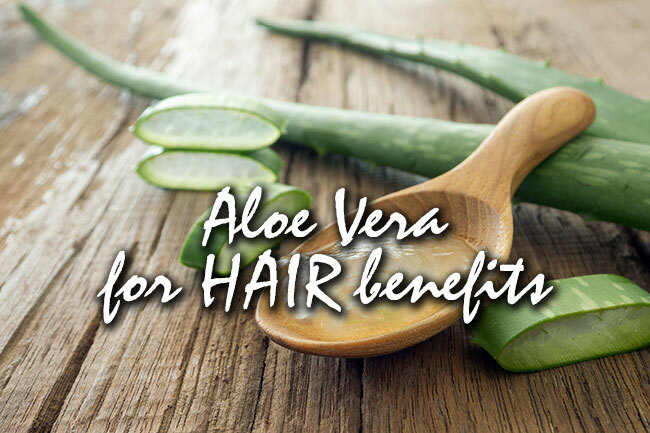 It is one a great remedy for the hair and dry scalp. 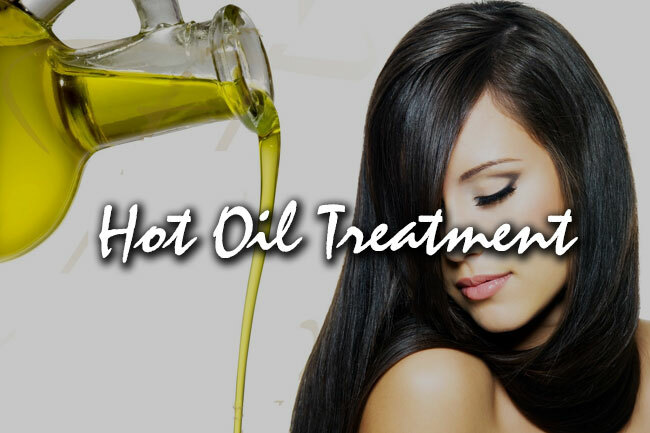 Hot oil retains the moisture of your scalp and reduces the dryness from scalp. To apply hot oil, you have to take some olive oil in a bowl, warm that oil. Then add few drops of honey in it, after that massage with mixture on your scalp at least for few minutes then wash your hair with shampoo. 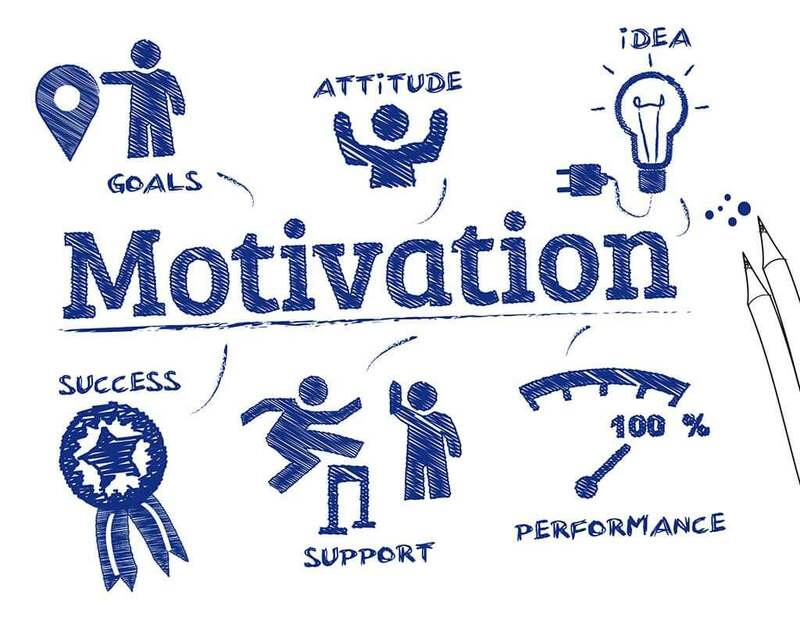 To achieve desired result, you have to follow this process regularly. Honey is considered as a natural moisturizer and it has antibiotic agent that will reduce the dryness and itching from dry flaky scalp. 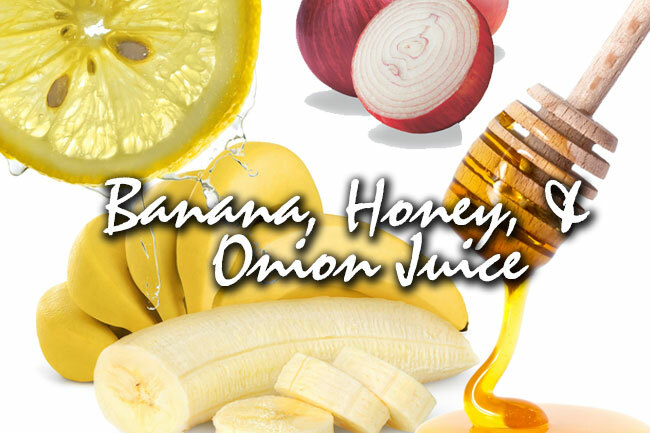 To prepare a hair mask, you need one banana, small amount of honey and onion juice. Ripe a banana, add honey and onion juice in it then apply mask on your scalp, leave the mask for minimum 20 minutes then wash your hair with shampoo. This mask is helpful in reducing inflammation, irritation, dandruffs and flakes. Apple cider vinegar has anti inflammatory property that will kill the yeasts and virus. 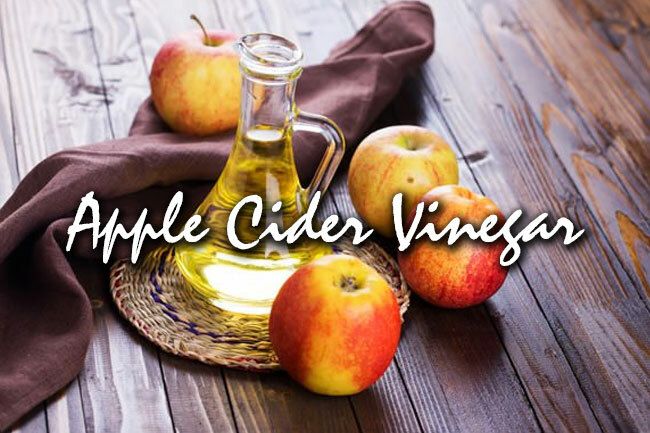 To avail the benefits of apple cider vinegar, you have to make a pack and for that you have to mix apple cider vinegar with water. After that you have to wash your scalp with clean and normal water then apply the mixture on your scalp with the help of cotton. Leave the pack on your hair for 10-15 minutes then rinse off your hair with shampoo. To get the benefits, apply this hair mask two times in a week. 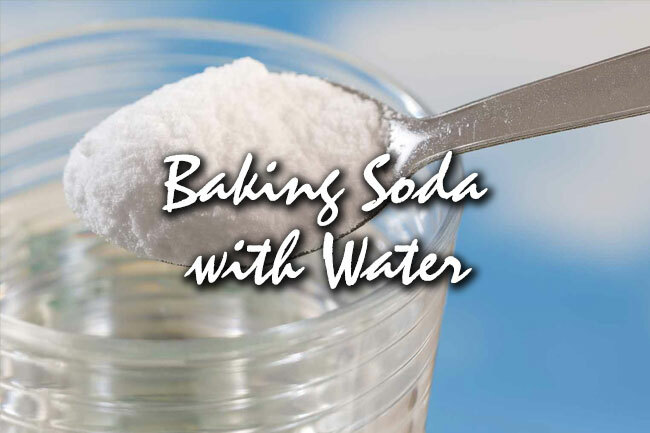 Baking soda is easily available in everyone’s kitchen and it is one of a useful home remedy to get rid of dry itchy flaky scalp. It is very simple home remedy through which you can easily get rid from itchy scalp, for that you have to make a solution by mixing baking soda and water. After that, apply this solution on your scalp; leave for some time then rinse off your hair. Aloe vera contained moisturizing property. With the help of aloe vera gel you will get relief from the itching and extreme dryness. To use aloe vera gel, you have to apply fresh gel of aloe vera on your scalp and massage gently with your fingertips. Leave the gel on your scalp for 15-20 minutes then rinse off your hair with shampoo. If fresh aloe vera gel is not available then you can buy the aloe vera gel which is available in the market. Coconut oil moisturizes the scalp in an effective manner and treat itchy and dry scalp in a natural manner without damaging the hair. 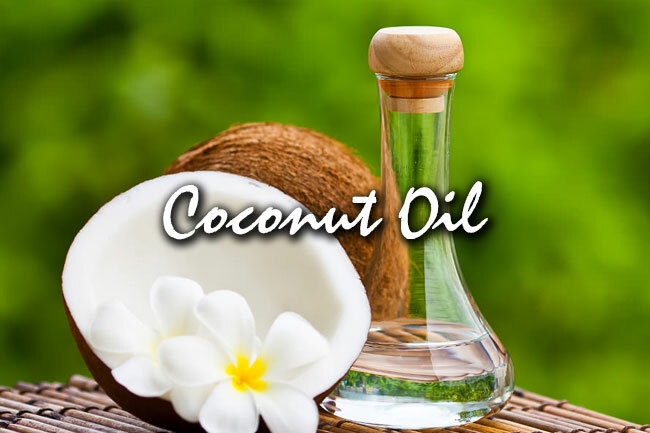 To get the benefit of coconut oil for dry and itchy scalp, you have to apply coconut oil in a proper manner. Firstly, you have to wash your hair to clean your scalp, once your scalp is clean, then rub coconut oil on your scalp. Leave the oil for 30-40 minutes then rinse off your hair with mild shampoo. 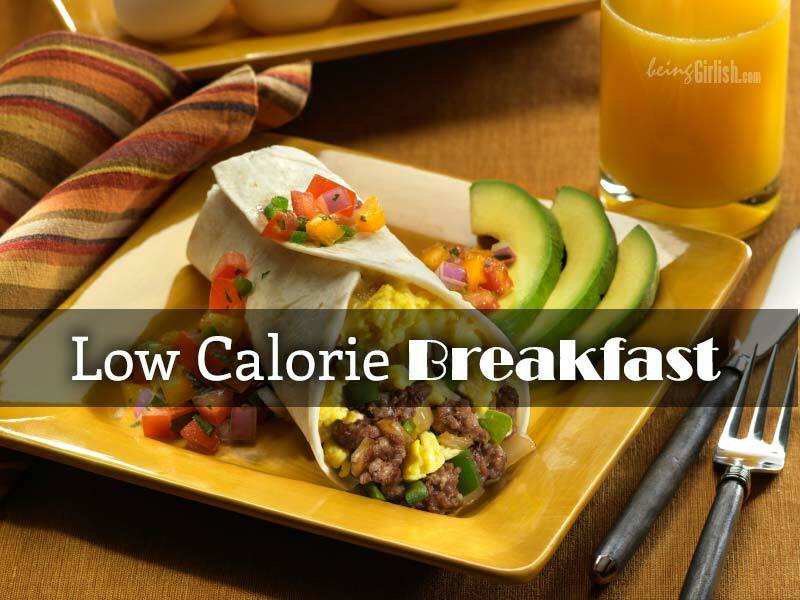 To achieve a desired result, follow this simple process three times in a week. If you don’t have enough time then follow another simple process i.e. heat coconut oil, so it melt down then add coconut oil in your shampoo before washing your hair. 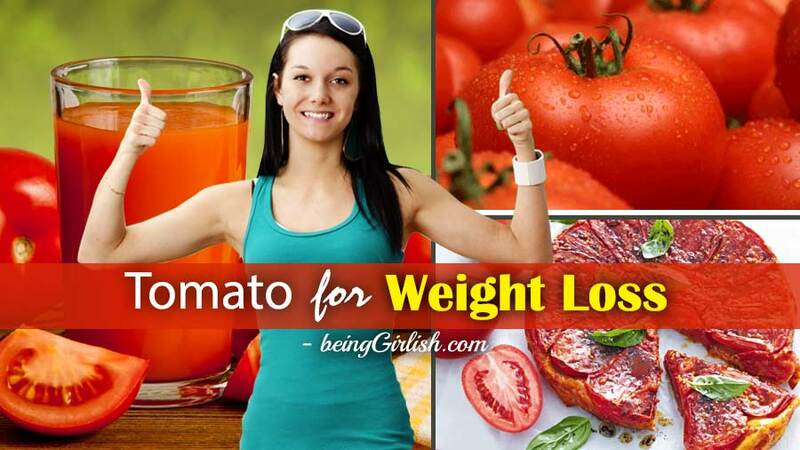 It will also deliver an effective result. Tea tree oil has antibacterial, anti inflammation and antifungal properties which is a great treatment for the itchy scalp. You can add 20 drops of tea tree oil in a baby shampoo and wash your hair with that mixture, follow this process daily until you will not get the rid from itchy or dry scalp. 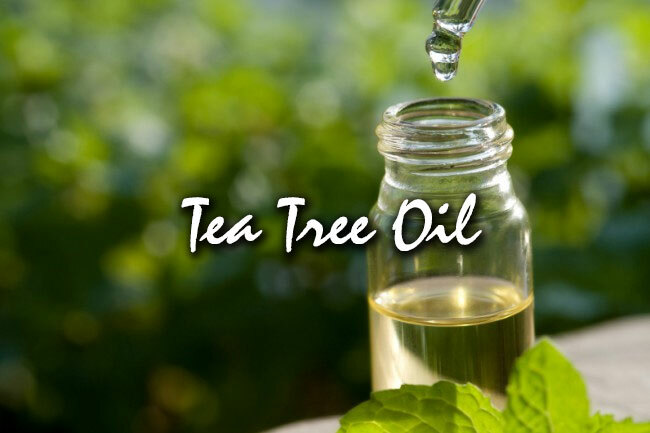 On the other hand, you can add 2-3 drops of tea tree oil in 1 tablespoon of vegetable oil, massage on your scalp with this mixture, after few minutes wash your hair. 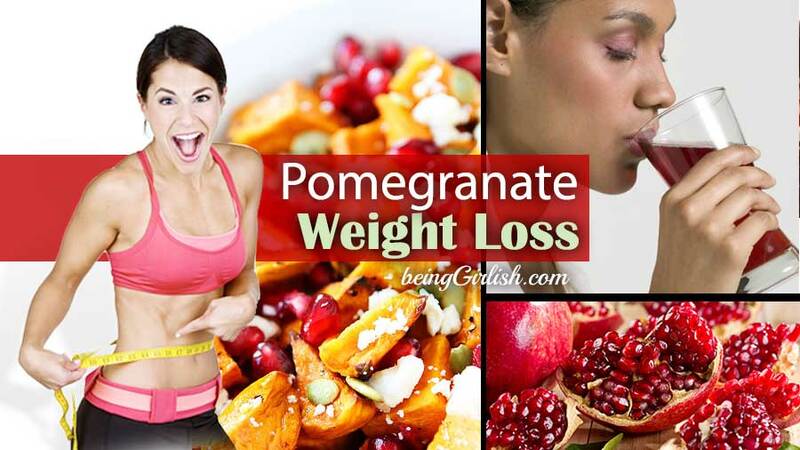 Follow this process for two or three weeks to achieve a desired result.